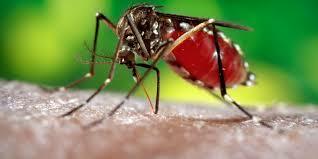 The Capital city of India reported its first untimely death of a 10 yr old girl due to dengue this year. The girl hails from Manipur, and was studying at the Holy Child School in Delhi. She was reportedly brought to AIIMS in a terminal condition, suffering from high fever for the past few days. A doctor at AIIMS told IANS that the girl was suffering from high fever for almost a week but was not given proper medication. With the onset of monsoon season in Delhi, the union Health Minister J.P. Nadda has been on surprise visits to state run hospitals to ensure accommodation of all patients suffering from dengue. Nadda has recently made surprise checks at Ram Manohar Lohia Hospital and Safdarjung Hospital to check the total hospital infrastructure for dengue emergency.